Call (307)548-5201 to schedule an appointment. 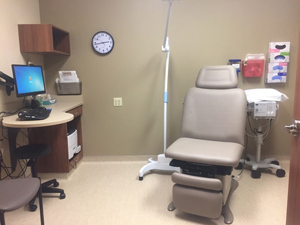 North Big Horn Hospital Clinic is a Medicare Certified Rural Health Clinic. 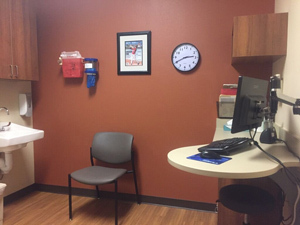 The clinic's goal is to establish, develop and maintain primary medical programs to serve Big Horn County. 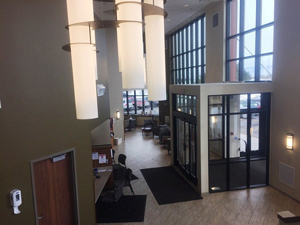 The clinic's two Physicians, four Physician Assistants and one Nurse Practitioner offer comprehensive health care services at one convenient location. 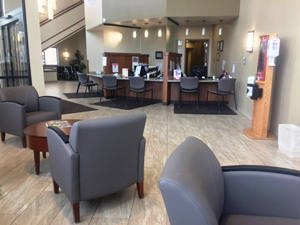 The clinic is adjacent to with North Big Horn Hospital, allowing easy access to the lab, radiology and other departments. Get to know our medical staff or specialty clinic doctors. We are dedicated to helping you have a healthy future. Ken Ferbrache, MPAS, PA-C is a certified DOT Physical examiner, call 307 548-5201 for an appointment. 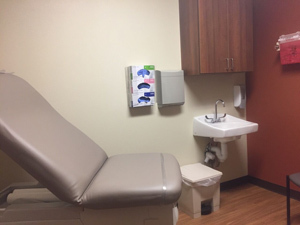 North Big Horn Hospital Clinic performs well child checks on infants and children as well as immunizations. Troy Caldwell, MD is board certified in family practice and especially enjoys caring for infants and children.